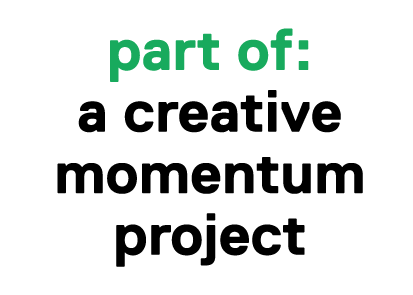 a creative momentum project is looking for applications from creative sector entrepreneurs from the West of Ireland and North East Iceland who would like to receive support to attend Digital DNA @ The Planetarium this September. The deadline for applications has been extended to 18 August for creatives from Iceland & 21 August for creatives from West of Ireland. 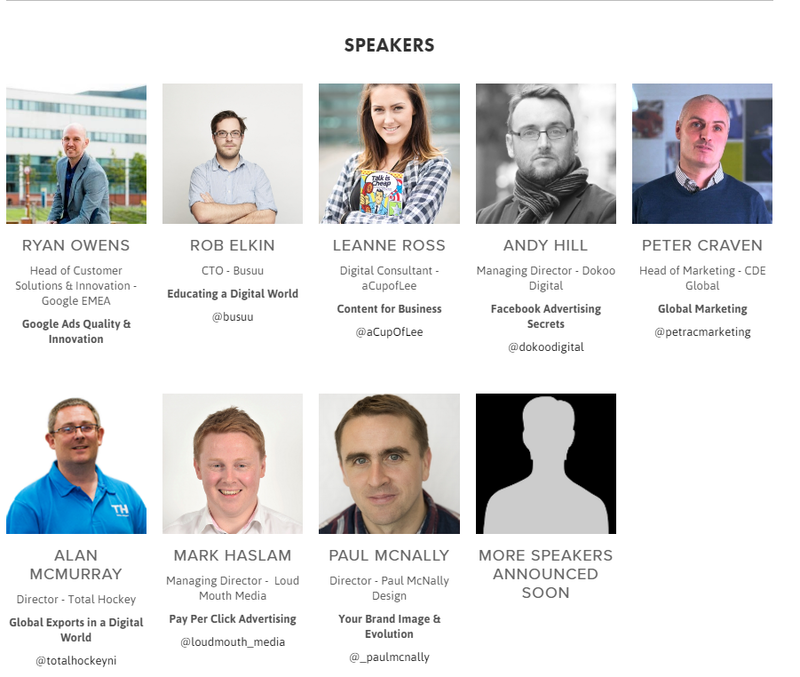 Digital DNA is the leading digital media industry event in Northern Ireland. 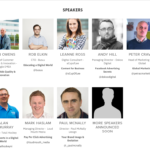 Incorporating the many digital elements that have allowed us to explore the world around us, Digital DNA @ The Planetarium will feature influential thought leaders and successful businesses who will provide a practical and relevant understanding of how technology can help your business grow.